Click on the titles to read some extracts from published translations (the most recent appear first). #material4.0 Exhibition at Galerie Stadt Sindelfingen, 6 October 2018 – 3 March 2019. 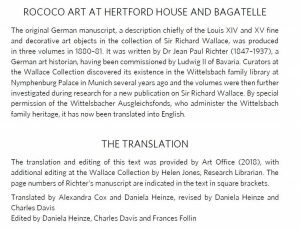 Also Summer 2018 (printed for researchers and conference participants November 2018): Dr Jean Paul Richter’s account of Sir Richard Wallace’s collection at Hertford House and Château de Bagatelle, 1880/81. No ISBN; for research purposes; not a publication. © 2018 Wittelsbacher Ausgleichsfonds. May be consulted at the Visitors’ Library, The Wallace Collection, Manchester Square, London. Volumes I and II: Alexandra Cox. Volume III: Daniela Heinze. Extracts pending permission. After Abstract Expressionism. 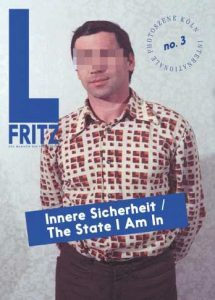 Essay by Dieter Schwarz. Accompanied the Autumn 2018 exhibition at Galerie Müller in Basel and Galerie Ziegler in Zürich. Translated essay: The Body’s Obsolescence, Technology’s Incandescence, by David Le Breton. From French. Major project! hope. A collaboration: Sarah Hildebrand (photographs); Gerhild Perl; Julia Rehsmann; Veronika Siegl (essays). ©2017 arnoldsche Art Publishers, Stuttgart, David Bielander, Munich, and the authors [and translators!] ISBN 978-3-89790-487-3. Seven translations from German into English, which appear in the Appendix (an enclosed booklet). ©2017 Daniel Kruger, Berlin, arnoldsche Art Publishers, Stuttgart, and the Authors [and translators!]. ISBN 978-3-89790-492-8. One essay. ©2016 Olaf Breuning, Verlag für moderne Kunst, Vienna and the authors [and translator!] ISBN 978-3-903131-47-7. One essay. ©2016 Kehrer Verlag Heidelberg Berlin, Kunst- und Kulturstiftung Opelvillen Rüsselsheim and authors [and translators!] ISBN 978-3-86828-720-2. Preface, seven essays and chronologies into English. ©2016 Images: Frieda von Wild, Texts: Authors [and translator!]. Kehrer Verlag Heidelberg, Loock Gallery. ISBN 978-3-86828-743-1. Three essays into English. ©2016 House of Photography, Deichtorhallen Hamburg, Kehrer Verlag Heidelberg Berlin and authors [and translators!] ISBN 978-3-86828-656-4. Two essays into English. ©2016 Kehrer Verlag Heidelberg Berlin, Rita Ernst, authors and photographers [and translator!] ISBN 978-3-86828-701-1. Preface and two essays. ©2016 Museum Tinguely Basel, Kehrer Verlag Heidelberg Berlin, authors, artists and photographers [and translators!] ISBN 978-3-86828-717-2. Preface and two essays. 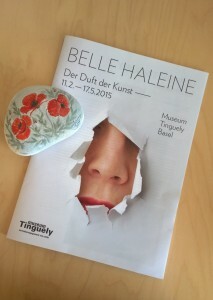 ©2015 Museum Tinguely, Basel, Kehrer Verlag Heidelberg Berlin, authors, artists and photographers [and translator!]. ISBN 978-3-86828-649-6. “Assessing the Situation” by the artist from French into English. Interview with Ben Vautier. Six contributions on the artist’s work. 32 Themes into English. ©2015 Kehrer Verlag Heidelberg Berlin, artists, photographers and authors [and translator!]. ISBN 978-3-86828-530-7. The full book except for one essay. 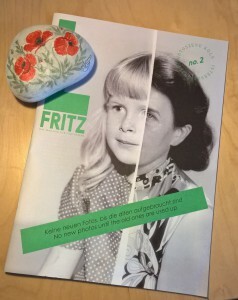 Published by Museum Tinguely, Basel and ZEIT Kunstverlag, Hamburg. 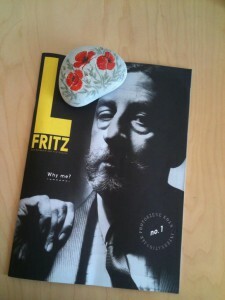 There was also a ZEIT Kunstverlag Weltkunst supplement to DIE ZEIT. ©2014 Kehrer Verlag Heidelberg Berlin, Anja Schlamann and authors [and translator]. ISBN 978-3-86828-489-8. One story, one essay. Translations to accompany an exhibition of contemporary art in the Baltic Sea region put on in Schwerin, Germany, June – September 2012. 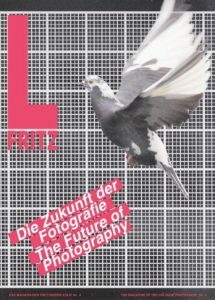 Published to accompany an exhibition of photographs by Emanuel Raab at Alfred Ehrhardt Stiftung, Berlin, January – April 2012. Essay by Christiane Stahl, translated by Alexandra Cox.